Bob Hope welcomes special guest, Martha Raye. 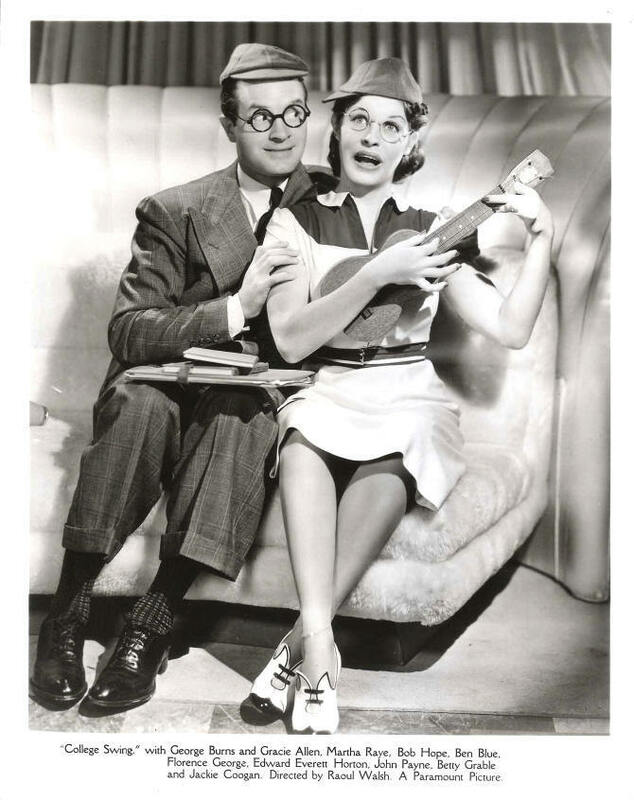 Picture of Bob Hope and Martha Raye. Originally aired on November 1, 1938. This is episode 6 of The Pepsodent Show starring Bob Hope. Please share this podcast with your friends and family. You can also subscribe to our podcast on itunes and google play. 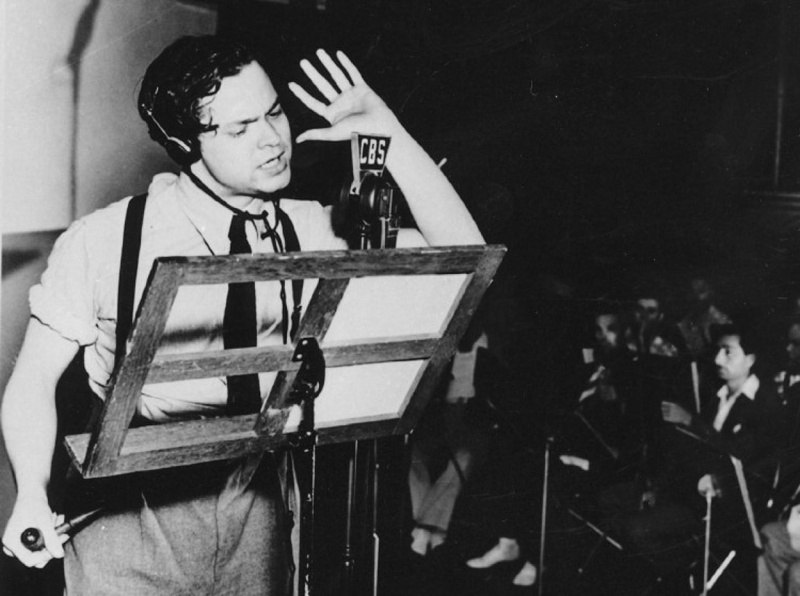 Special episode commemorating the 80th Anniversary of Orson Welles' broadcast of "War of the Worlds." Originally aired on October 30, 1938. This was an episode on CBS of the Mercury Theater of the Air. My Favorite Husband: Liz Teaches the Samba. Liz gets roped into teaching a teenage boy how to samba because his dad is on the board of directors at the bank George works at. Originally aired on August 20, 1948. This is episode 5 of My Favorite Husband. Uncle Baxter finds the Riley family a place to stay until they can find something permanent. He just doesn't tell them that they have to be servants. Originally aired on January 30, 1944. This is episode 3 of The Life of Riley. 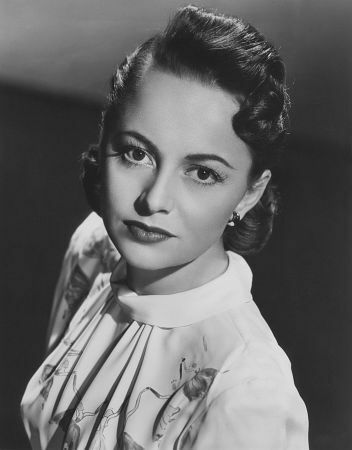 Bob Hope welcomes special guest, Olivia de Havilland. 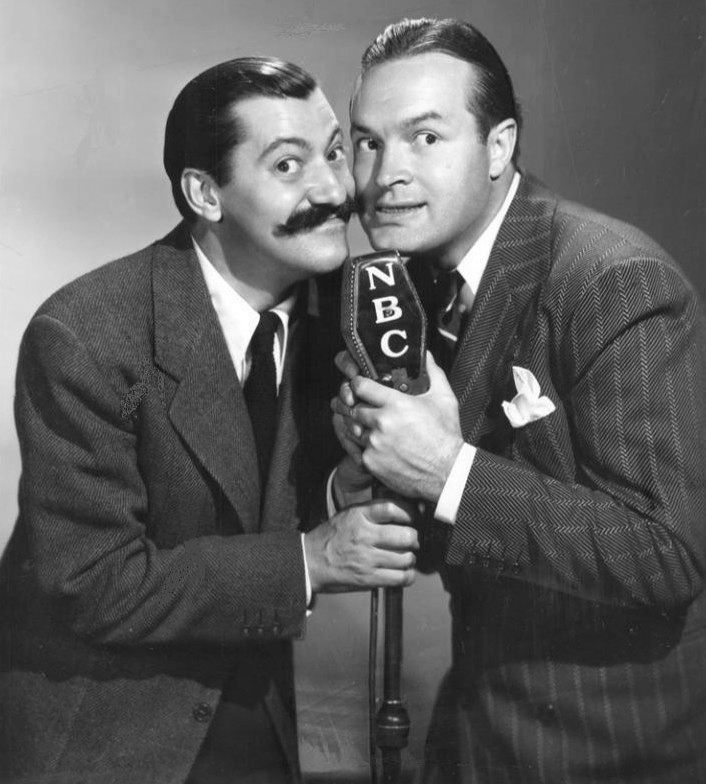 Picture of Jerry Colonna and Bob Hope. Originally aired on October 4, 1938. This is episode 2 of The Pepsodent Show starring Bob Hope. George and Liz both think helping out the local charity bazaar is a great idea, until each finds out that the other one volunteered to run a kissing booth. Originally aired on August 13, 1948. This is episode 4 of My Favorite Husband. The Riley Family needs a place to live. Husband and father, Chester A. Riley, comes up with a plan to solve their problem. Originally aired on January 16, 1944. This is episode 1 of The Life of Riley. Bob Hope welcomes special guest, Constance Bennett. Originally aired on September 27, 1938. This is episode 1 of The Pepsodent Show starring Bob Hope. George pretends to be sick to keep an eye on the handsome artist who is spending all day at the house, painting Liz's portrait. Originally aired on August 6, 1948. This is episode 3 of My Favorite Husband. This is the fourth and final preview podcast to introduce the public to the Classic Comedy of Old Time Radio podcast. The podcast will officially begin on Monday, 10/15/2018. The old time radio show presented today is one from Our Miss Brooks entitled "Rare Black Orchid" that aired on May 21, 1950. Please email questions and comments to host@classiccomedyotr.com. Like us on Facebook at facebook.com/classiccomedyotr. Please share this podcast with your friends and family. You can also subscribe to our podcast on itunes and google play.